BIG collection of books, learning & imagination toys, puppets and puzzles!! 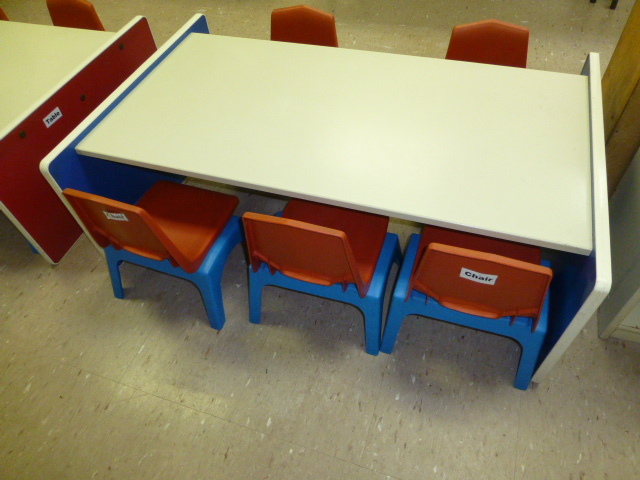 Daycare centre in Toronto (Dundas & Scarlett Rd) is closing and all items are up for auction! Online auction containing Little Tykes, Vtech, Leap Frog, Fisher Price and more! 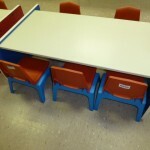 Large collection of learning & imagination toys, puzzles, books, puppets, as well as children’s furniture & shelving units. Also contains Restaurant/Kitchen Equipment and Household Items! All bidding done online from the comfort of your home! Online Auction runs from Monday September 23rd and closes on Wednesday September 25th at 9 pm. 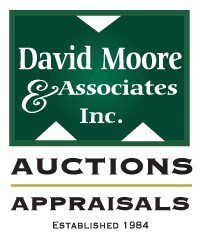 Visit www.rapid-sell.ca for a complete catalogue and bidding information.